There’s more to creating a presentation than simply adding some images and bullet points to a few slides. 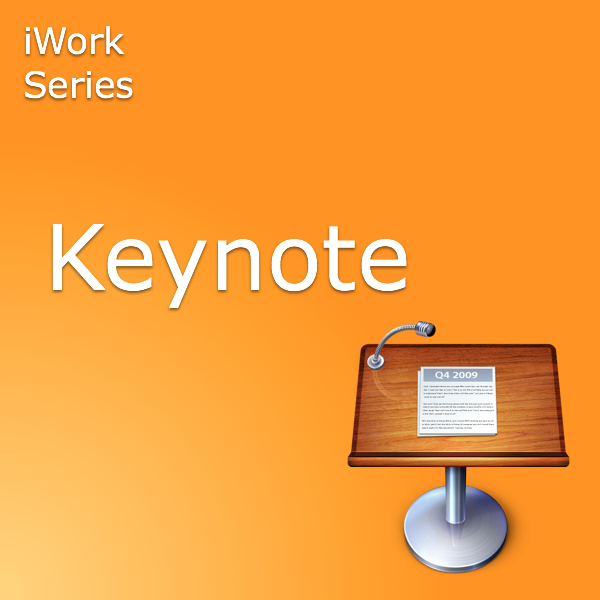 Keynote, the powerful presentation tool from Apple, is all you need to give your presentations pizzazz and make you stand out from the crowd. From templates and backgrounds, colours and animations, through to the delivery itself, in this event, visual communications and slide design expert, Elaine Giles, will share the secret of creating and delivering informative, engaging and most importantly memorable presentations.